"I never did anything by accident, nor did any of my inventions come by accident; they came by work." 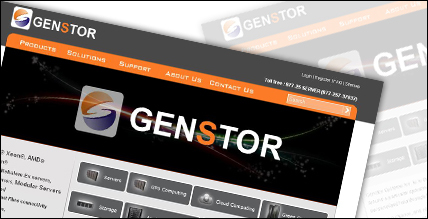 In today's global market it is important that you maintain a web presence. Having a website designed or re-designed by a professional graphic designer will ensure an integrated look that will enhance and build your brand identity. 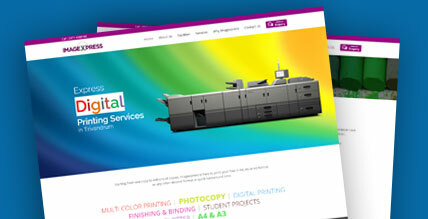 Antz Studio has web site design experience dating back to 2000. 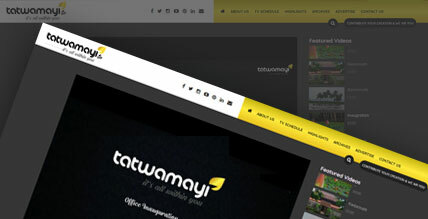 A website can be even more crucial to a Company's Identity than it's Business cards. 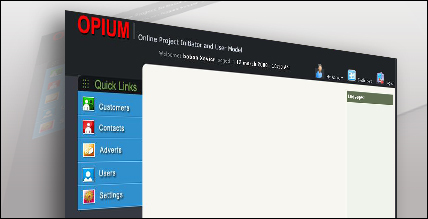 Antz Studio is a team of web professionals that will be with you all the way from the initial strategy session to the final publication on the Internet. 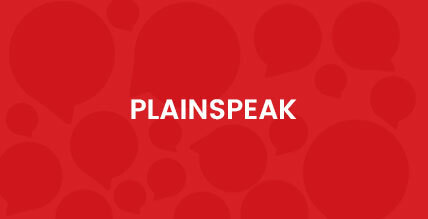 Whether you intend to build a site from scratch or bring an outdated site up to speed, we are available to provide the expert service in web design. 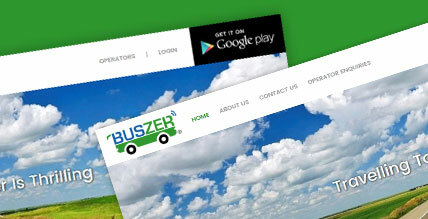 Buszer is an innovative App for Tour Bus Booking and Bidding . 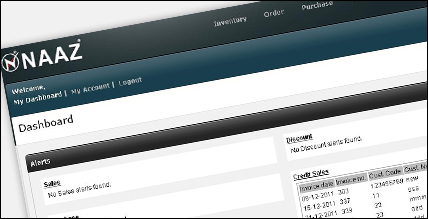 Starting from one copy to millions of copies, Imagexpress is here to print your files in A4, A5 or A3 format or any other desired format at quick turnaround time. 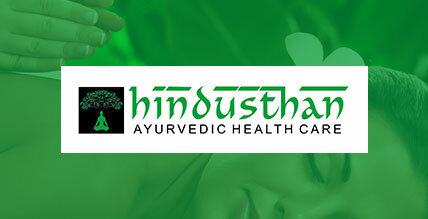 Hindusthan Ayurvedic Health Care is one among the Best Ayurveda Hospitals in Kerala, India situated in Trivandrum providing Ayurveda Treatments. 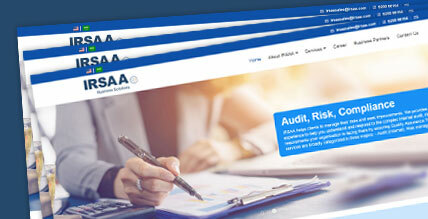 IRSAA was established in 2008, and the first professional company of its kind in the Kingdom of Saudi Arabia to offer Business Process Outsourcing services and provide comprehensive solutions from consulting to complete outsourcing. 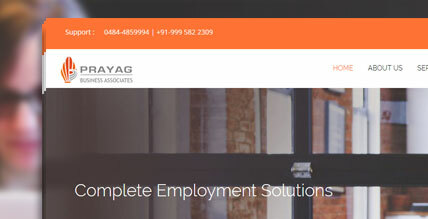 Prayag Business Associates is a Manpower Searching, Selection and Placement firm based out of Cochin, catering to varied Placement and Consultancy requirements across India. 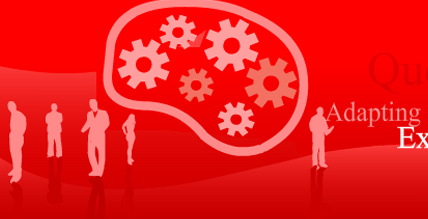 Transorze Solutions is established in Trivandrum, India since 2010, totally dedicated in providing the services of Medical Transcription Training/Medical Coding Training and Production. 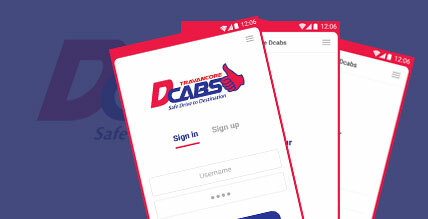 Travancore D Cabs is an leading Cab driver on call and call taxi providers in Trivandrum Kerala. Drivers available as Home Drivers (Indian, Foreign & Automatic Cars), they are experienced in all segments. 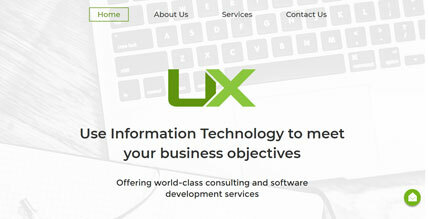 UX-Technology is an IT Service Provider in Singapore focusing on IT Infrastructure integration with innovative solutions with Pre & Post Sales Support. 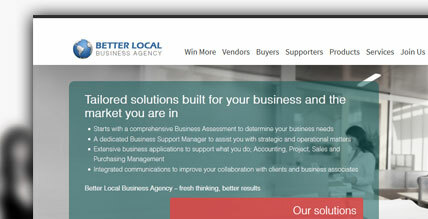 Better Local Business Agency occupies a unique space within the small business consultancy sector. 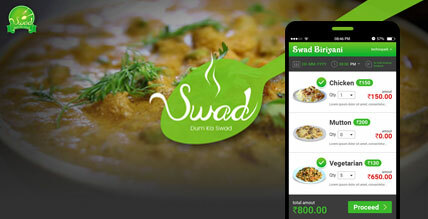 They bring local buyers and Vendors together in a new type of virtual community market. 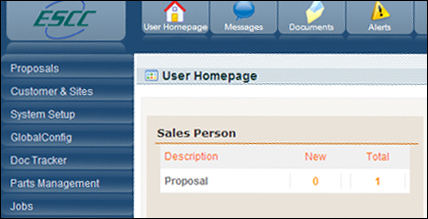 A complete CRM based solution for CNC. 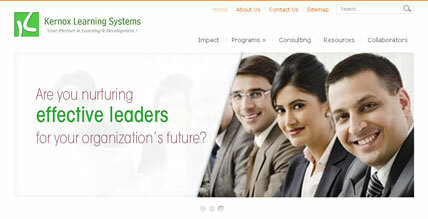 Various modules like customers, employees, Support, Projects , Quotes , Proposals , HR Management, Finance Management, etc. 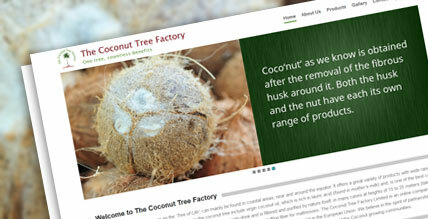 The Coconut Tree Factory is a UK based company, which provides products derived from the coconut tree. 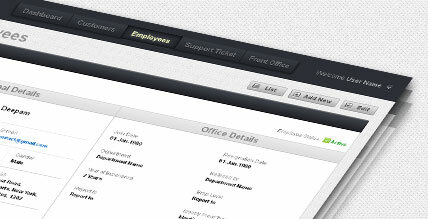 A complete Workflow system for handling customers, suppliers , contacts, employees , Jobs, etc. Nexus Group is a diversified manufacturing and technology incorporationthat is represented under a sole proprietorship. 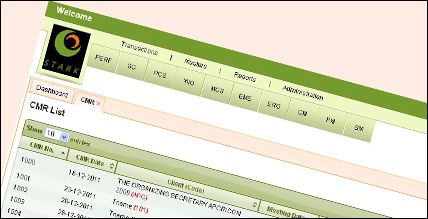 A comprehensive application to record all teacher and student activities for CBSE based school accreditation process. 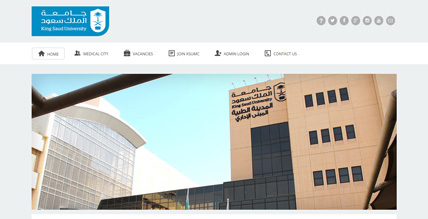 An application to manage education advisors and students under their portfolio. 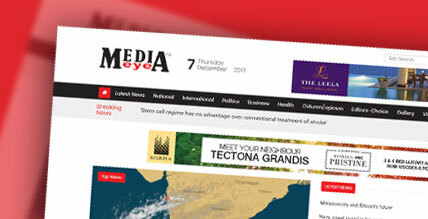 Full-service advertising and marketing services company,focused on the tourism industry. 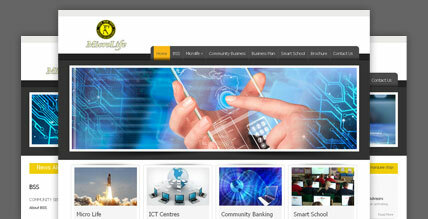 Well-known for marketing destinations such as Kerala, Karnataka, Andhra Pradesh, Sharjah and Bahrain. 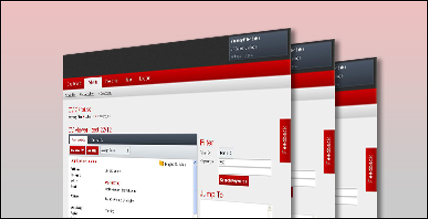 CMS based solution to manage the website. 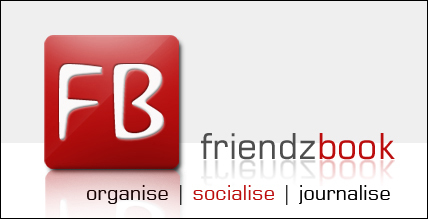 NAAZ was launched in 1995 with exclusive collections of trendy clothes and fashion accessories. NAAZ has been one of enduring success stores established on a unique combination of fashion and distinctive operations. 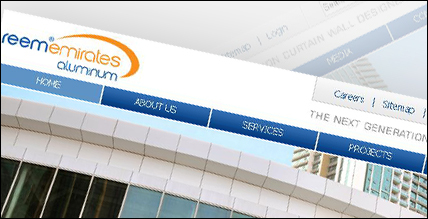 Reem Emirates is a Aluminium and Glass based manufacturing company in Abudhabi. 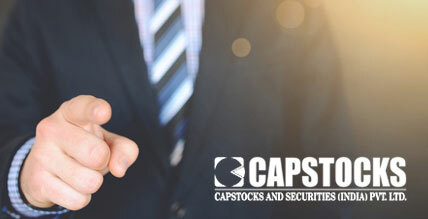 Vacancy Filler is the web-based recruitment tool featuring free psychometric testing and video contact so you only meet the right candidate you already know is the best person for the job. 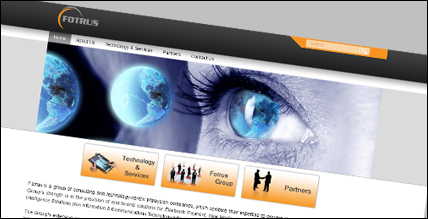 Fotrus, a group of consulting and technology-centric Malaysian companies, which combine their expertise to provide top quality Integrated Solutions. 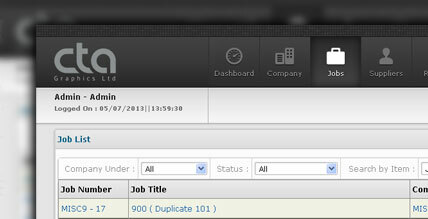 Opium is the work flow management system of End To End Marketing Solutions. 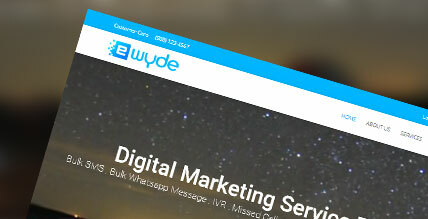 End To End Marketing is an event management and online marketing based company. 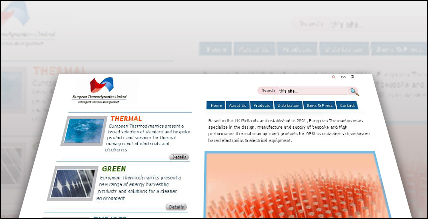 Based in the UK Midlands and established in 2001, European Thermodynamics specialize in the design, manufacture and supply of bespoke and high performance thermal management products. 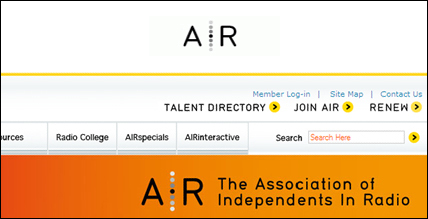 AIR is the primary advocate for producers in public and commercial media and its training programs have in the last 14 years helped hone the technical, editorial, and strategic skills of hundreds of media professionals. 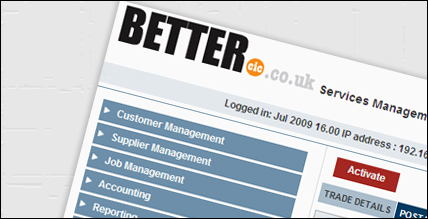 BETTER Community Interest Company (CiC), leading the way in community social enterprise and technology. XLNC Infotech Solution Pvt Ltd specialising in warranty management services providing repair services for multinational original equipment manufacturers(XLNC is a 100 per cent subsidiary of Accel Frontline Limited). 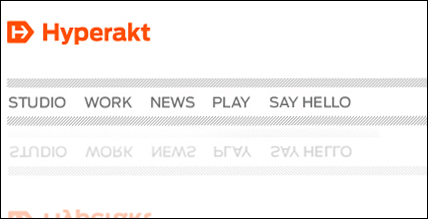 Hyperakt is a design based company in Newyork. 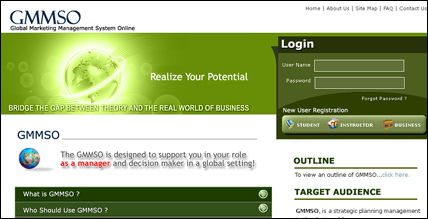 The GMMSO is a research and strategic planning management tool designed to help your company enter or expand its presence into foreign markets. Also we have developed GMPSO & EIMSO. 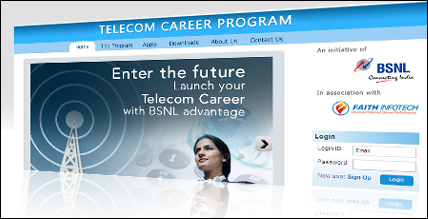 The Telecom Career Program is a joint initiative of BSNL, India's largest telecom company and Faith InfoTech Academy, a centre for advanced learning in Information & Communications Technologies, leadership and management. 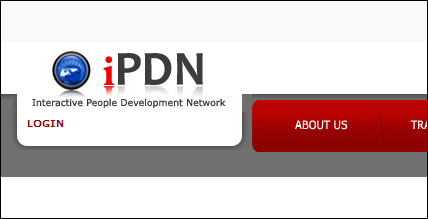 IPDN is an interactive people developing network application based in UK. 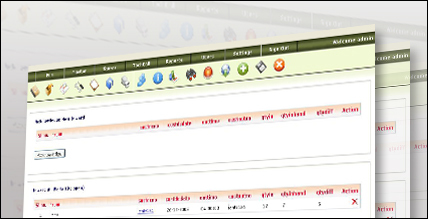 LogiSense is a global leader specializing in Billing and OSS software platforms for Internet and Telephony operators. 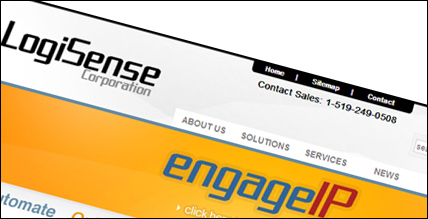 Our flagship product, EngageIP is designed to Automate, Optimize and Simplify the delivery and management of IP services and products. 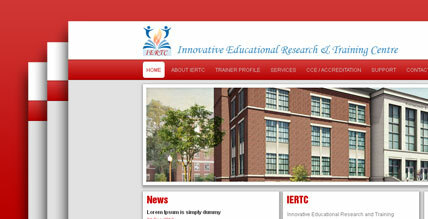 ESCC ia an electronic security and communication technology provider based at Newyork USA.